Honest-1® is committed to providing you with a wide range of high quality automotive services. 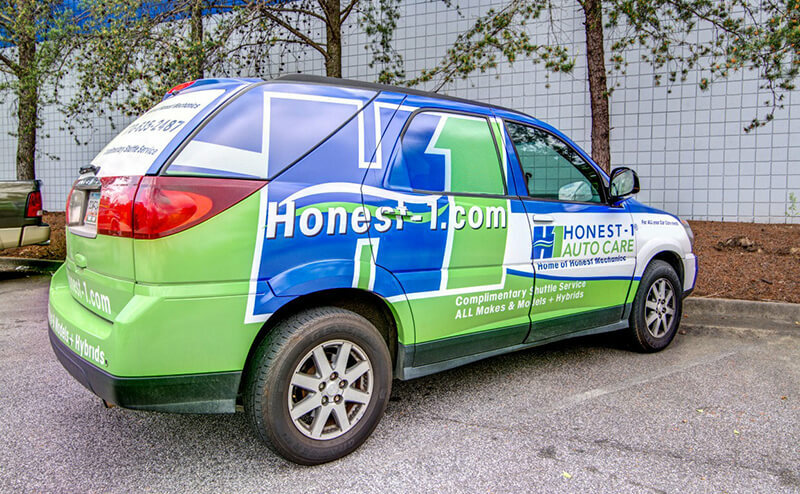 Along with providing the best service, Honest-1®wants to ensure our customers are thoroughly educated on the systems and services necessary to keep their vehicles in the best running condition possible. 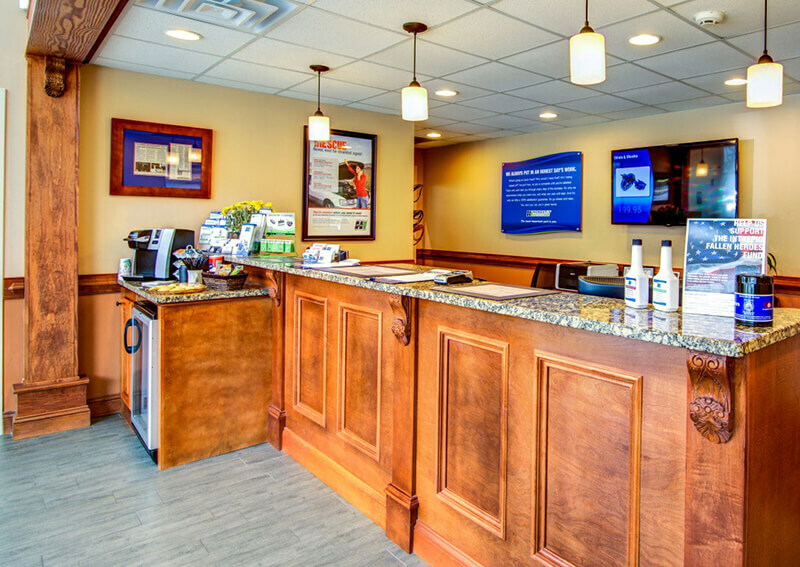 If you have had your car serviced at Honest-1 Auto Care® please fill out our customer survey. We value your feedback. 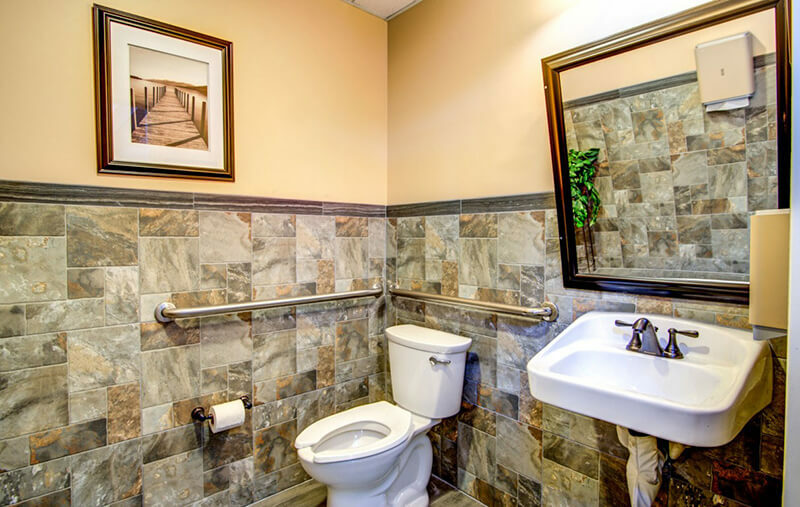 Select an individual service below to find more information about the service and how these services affect your vehicles's maintenance and the impact they have on our environment. 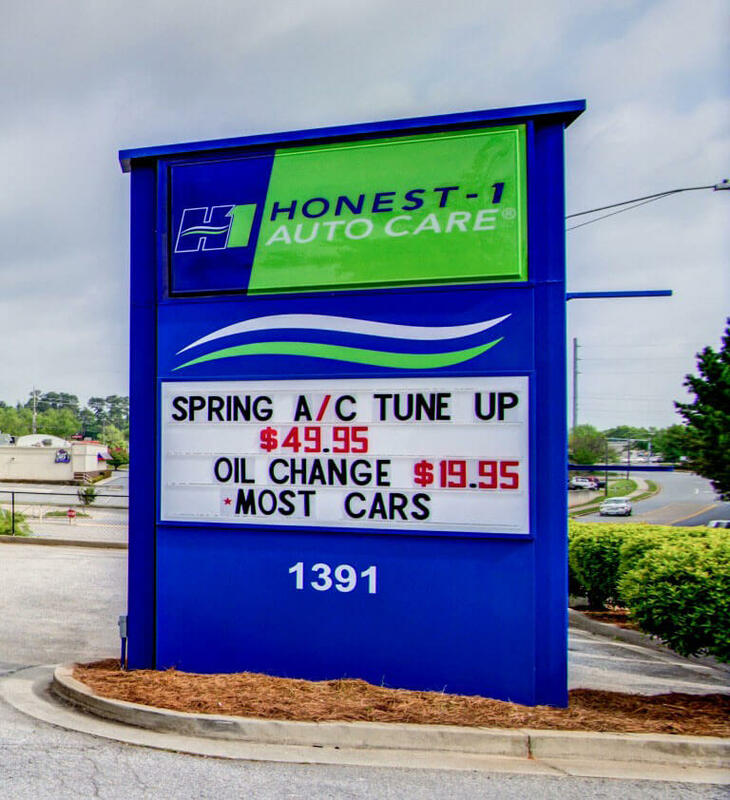 Why Should You Choose Honest-1 Auto Care East Cobb? 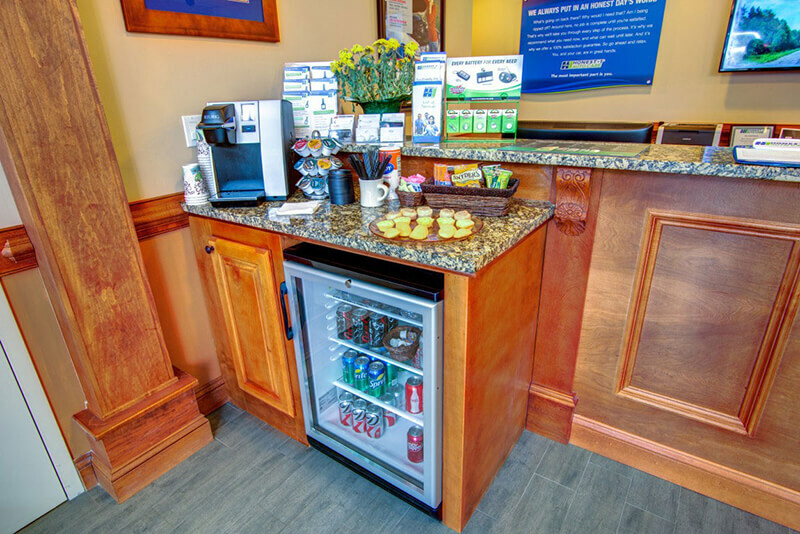 We gladly accept Visa, MasterCard, Discover, Diners Club, American Express, Cash and Checks. Financing available with the Car Care One program.